Regular exercise and activity are important to your physical and mental health and your overall well being. When you have knee pain, it can make it difficult for you to move and be active. Inactivity can lead to a number of health issues like weight gain, high blood pressure and even an increased risk of Type 2 Diabetes. It is important to Keep Moving. MotionCARE is here to help you manage the pain, misalignment, weak muscles or imbalances, and instability that may prevent you from getting and staying active. MotionCARE provides a variety of products to help you get or stay active. The products are designed to help relieve pain, provide join alignment, help strengthen muscles, and provide a sense of joint stability. The products can be used as needed throughout the day depending on your pain and activity levels. The MotionCARE kit provides you with options to manage pain before, during and after activity. Individual results may vary. References on file. Neither DJO Global, Inc. nor any of its subsidiaries dispense medical advice. The contents of this website do not constitute medical, legal, or any other type of professional advice. Information related to various health, medical, and fitness conditions and their treatment is not meant to be a substitute for the advice provided by a physician or other medical professional. You should not use the information contained herein for diagnosing a health or fitness problem or disease. Rather, please consult your healthcare professional for information on the courses of treatment, if any, which may be appropriate for you. Pain can be difficult to treat or manage. 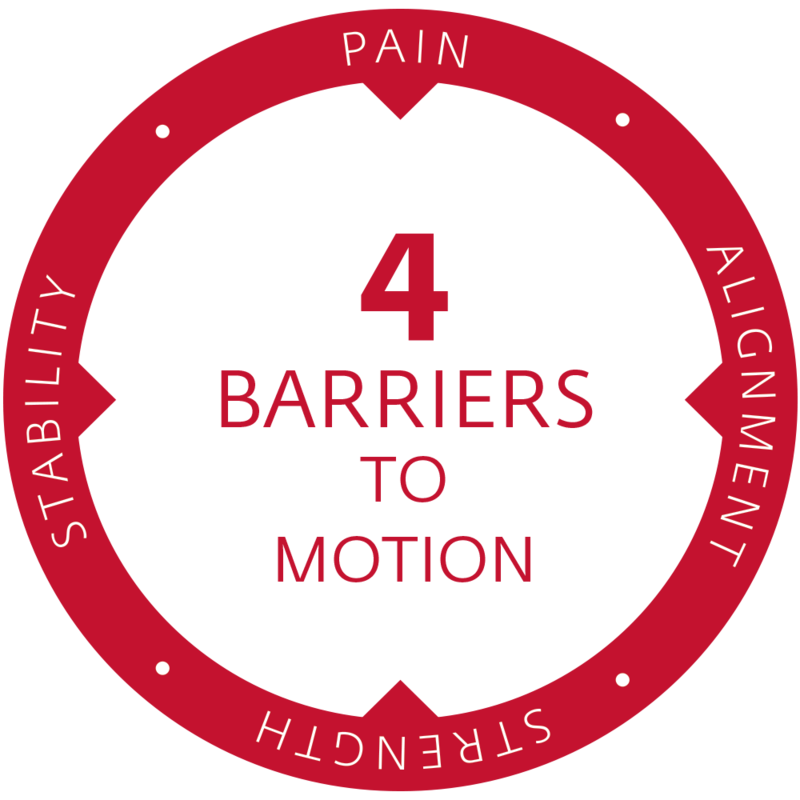 The MotionCARE products are designed to help decrease pain, balance alignment, increase strength, and provide stability. Typically worn during activity, braces can provide compression, stability, joint alignment, and pain relief. Cold therapy is typically used after exercise and helps control swelling and pain. 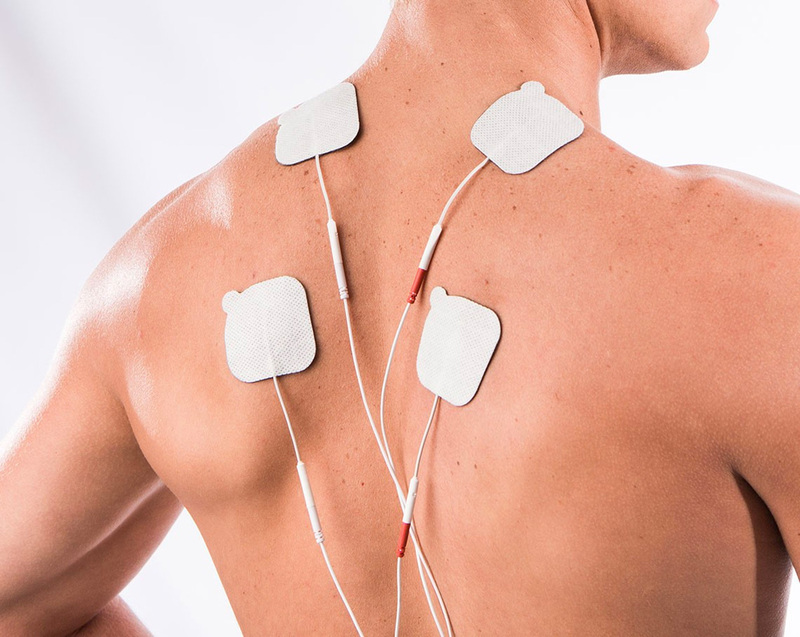 Electrical stimulation devices of TENS assist with all-day pain relief without the side effects of oral pain relief medications. All of the products are designed to be used individually, but provide pain relief in different ways. The MotionCARE Pain Relief Kit provides round the clock options to help manage pain before, during, and after activity. With the combination of bracing, cold therapy and TENS, you'll receive all-day support to help you manage pain and keep moving. What's Included in the MotionCARE General Knee Pain Kit? 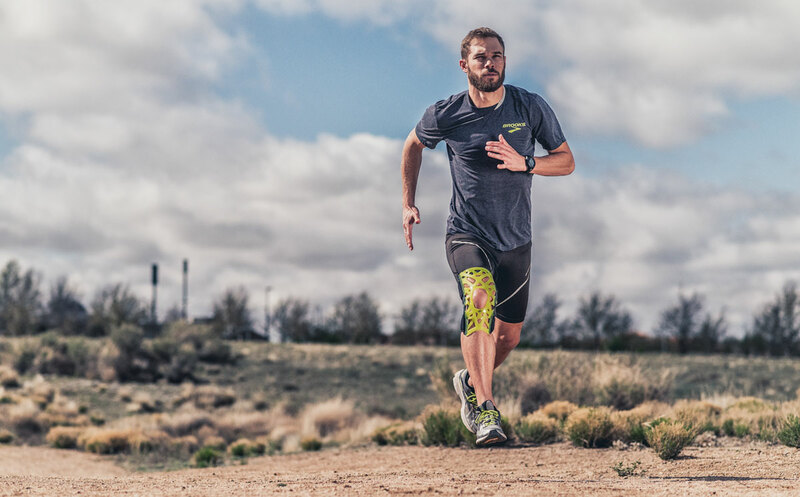 Made with silicone technology, the DonJoy Performance Webtech Knee Brace is a great option to help with knee pain. Providing a high degree of comfort and support, this brace is designed to protect the knee without compromising flexibility and mobility-and delivers optimum shock absorption during activity. 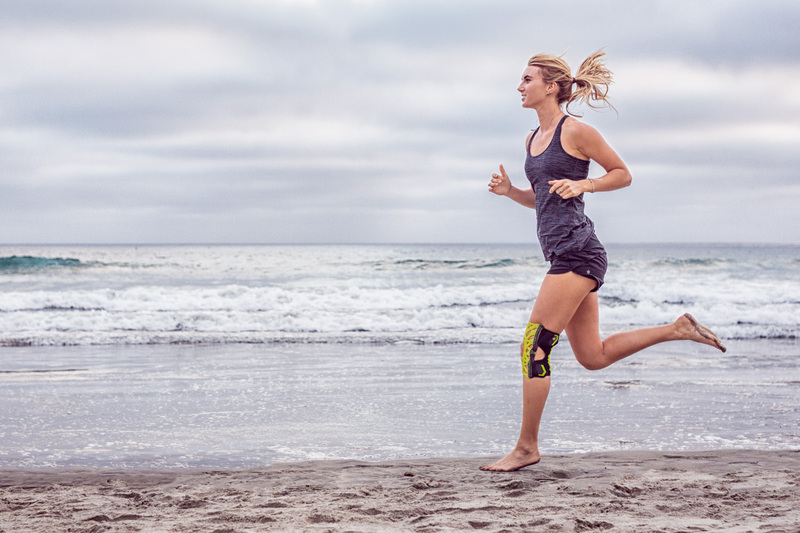 With knee cap stabilization, the Webtech Knee Brace s designed to help with proper tracking to relieve general knee pain, whether chronic or acute. Designed as a wrap around, it is easy to put on and take off, and can be worn over or under clothing. WOW, what a knee brace, I have a 90% ACL tear, 50% of my medial meniscus removed, 60% posterior and 40% anterior horn removed on my right knee. I have run like this for over a decade without any support. Running and walking in hills/trails for about 8 miles at a time. This brace stabilized my knee so my stride had a correct front to back stride, instead of a wobble, took a lot more of the shock from running than I thought possible. On the very first run, my 8 mile time was reduced by 6 minutes (effortlessly), due to my increased stride. Recovery time after runs is short and I have no longer have knee or joint pain at all, at any time. This knee brace gave me my best running experience in over a decade. Thanks a bunch guys for making this product. Primera TENS/NMES Devices offers non-invasive temporary knee pain relief, so you can continue your day-to-day activities. How it works: Tiny electronic pulses are delivered through the surface of the skin to the nerve strands. The stimulating pulses prevent signals of pain from being delivered to the brain. TENS machines also help the body produce high levels of endorphins, which are the body's natural pain fighting mechanism. Much more convenient to use since it is an at home unit. Very easy to use, it works well and it is a good value for the price. Easy to use, the standard sized reusable Chattanooga ColPac ice pack delivers cold therapy that lasts up to 30 minutes. The 11" x 14" standard size molds to the knee with ease, which helps reduce swelling and inflammation when needed most. Made with durable blue vinyl, the ColPac is perfect to re-use for all of your cold therapy needs. I have used many different reusable ice packs in my life time and this ColPac is the best. First off, the material is great, it is slightly thicker than your standard ice pack which feels a lot more durable. The cold pack is filled with gel and is moldable which helps you completely cover the area you are trying to ice. I use this ice pack for everything! I ice my knees after a run or playing basketball. My right ankle tends to get sore from an old injury, so I use this Colpac anytime I feel any soreness. I suffer from carpal tunnel and it helps soothe the pain almost instantly. I've also used it when I don't feel well and have a headache or a fever. It feels great and cools you down quickly. I love this ice pack and love that they have different sizes. Your knees take on a great deal of pressure daily, and are susceptible to injury because they hold a great deal of the body's weight. 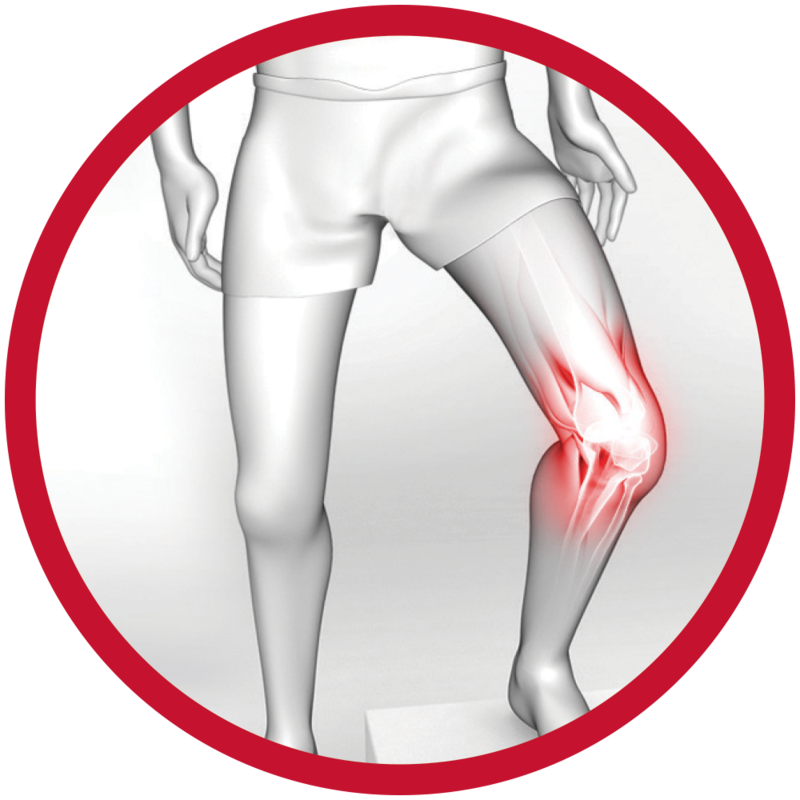 Whether walking, running, standing or sitting, the throbbing pain in your knee can put a stop to your daily activities. 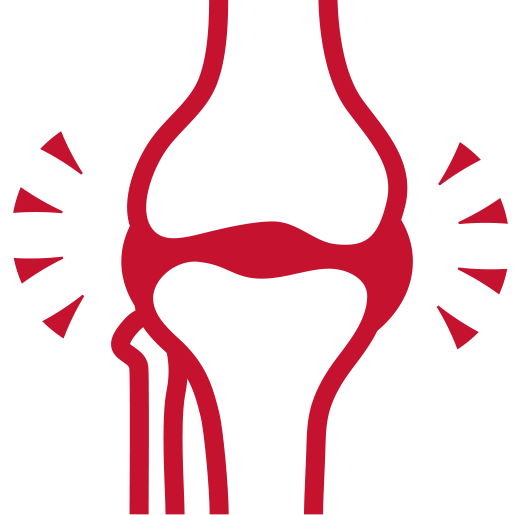 Knee pain can be either acute (immediate) or chronic (long-term), but regardless of the pain, it should not be ignored. Any sort of discomfort or pain could possibly turn into something worse.